The US-based developer of two new high chill blueberry varieties say they have received a positive response from triallists and nurseries following their launch in Europe. MegasBlue and Titanium, the first two releases from Oregon Blueberry Farms and Nurseries, are being managed by Global Plant Genetics in most parts of the world. “Having followed these two varieties for the last three years in the US, we are delighted to be commercialising them around the globe,” said Rupert Hargreaves, director of Global Plant Genetics. 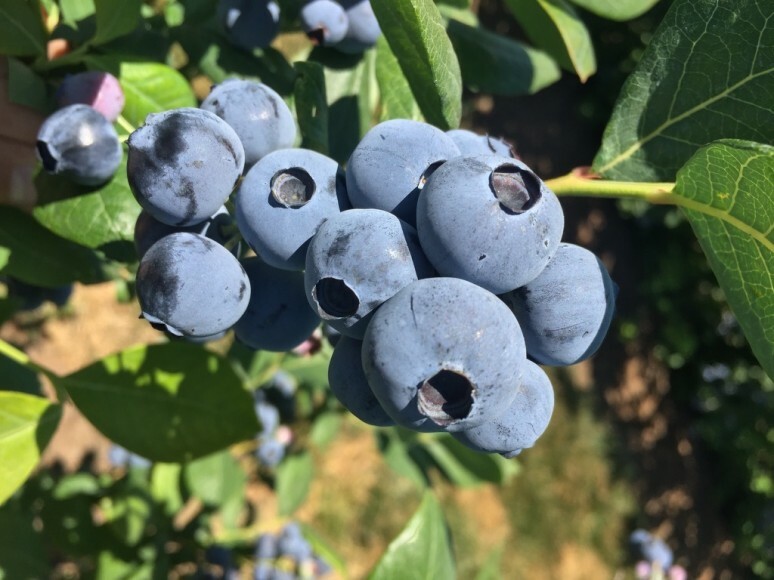 Jon Horton of Oregon Blueberry Farms and Nurseries said: “both of these varieties have had an excellent response so far in the US and we are delighted to be bringing these to the European sector with Global Plant Genetics.